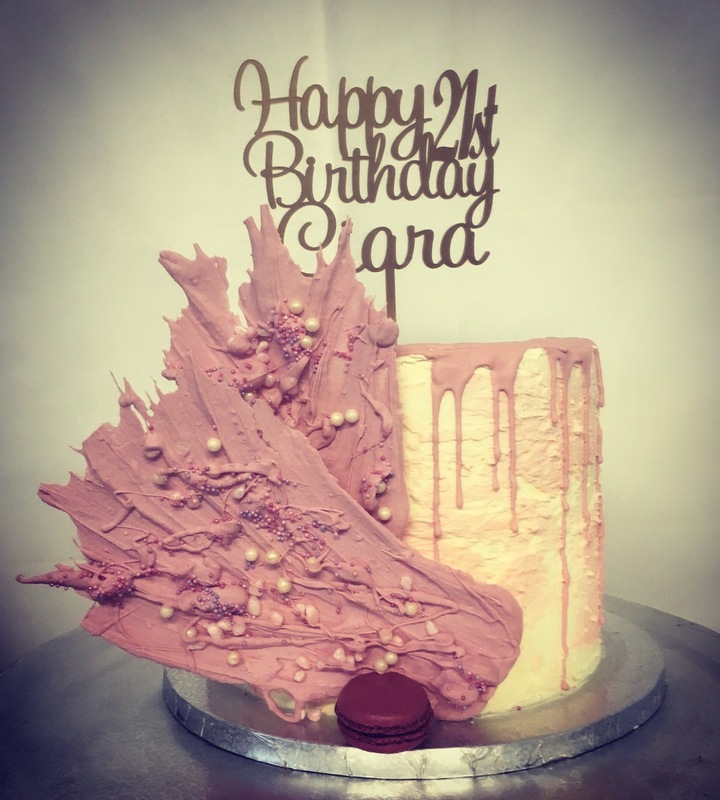 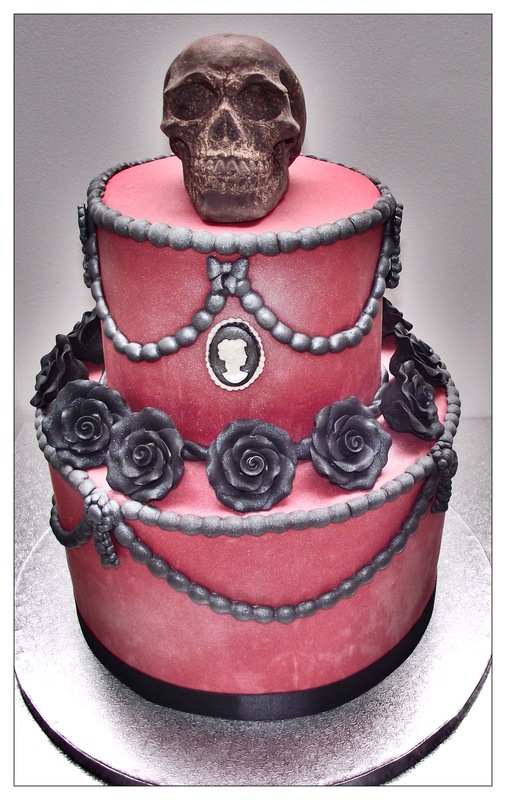 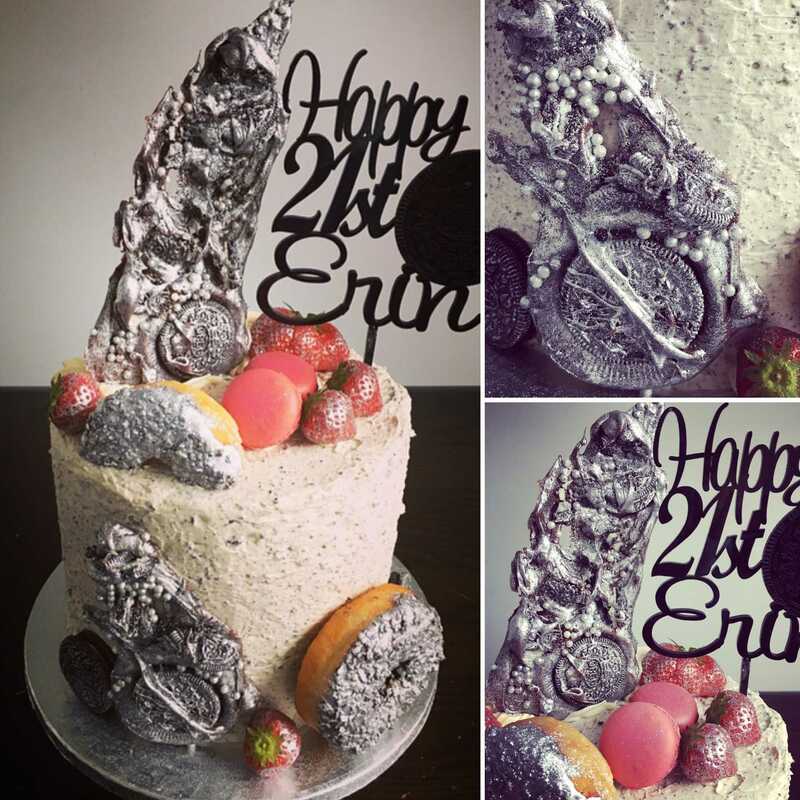 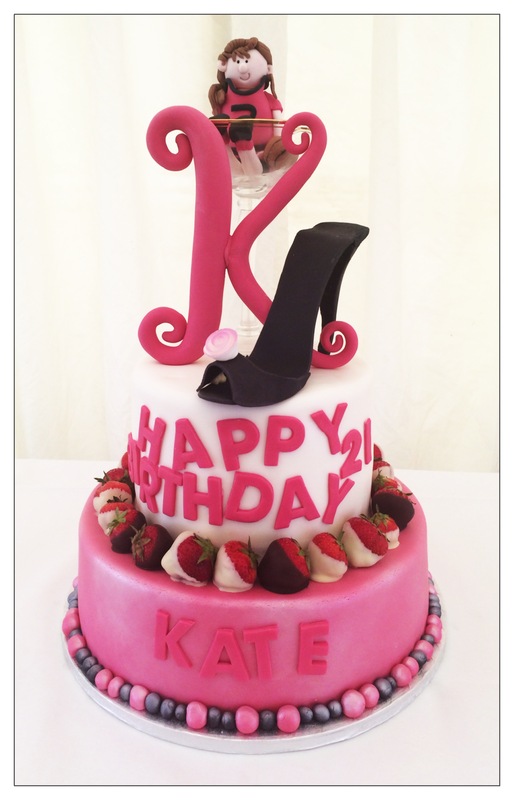 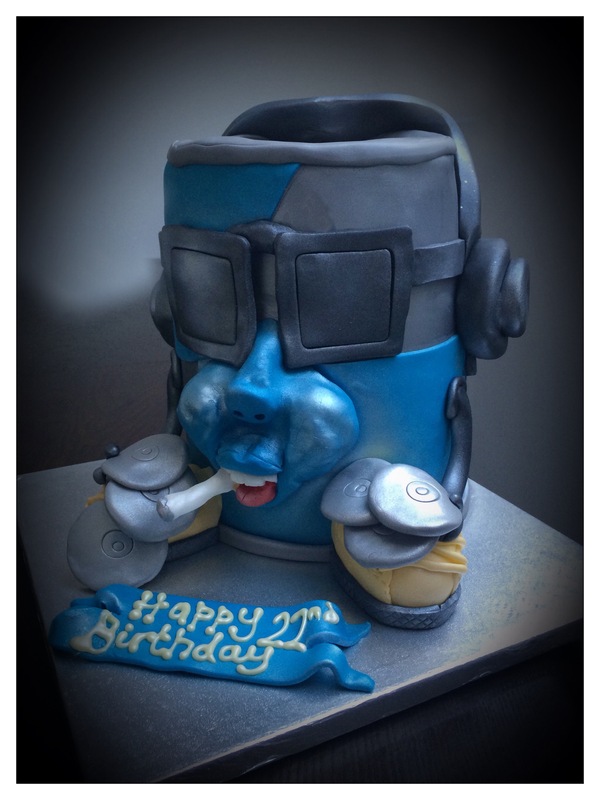 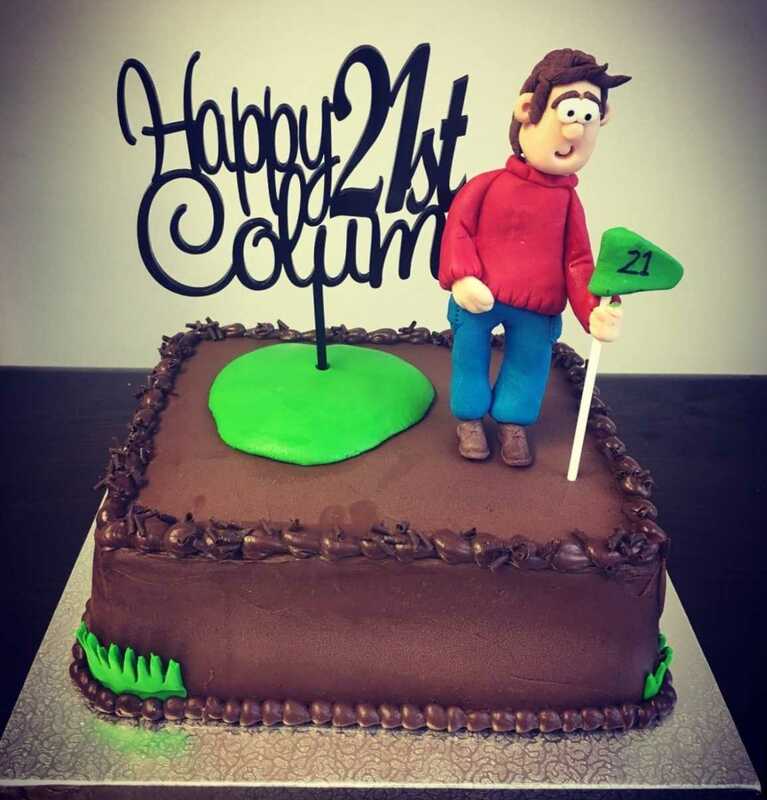 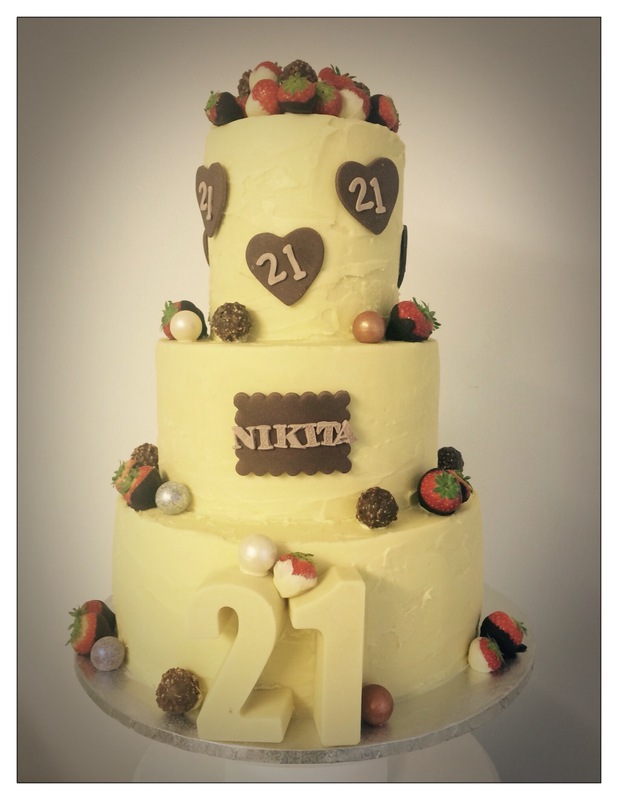 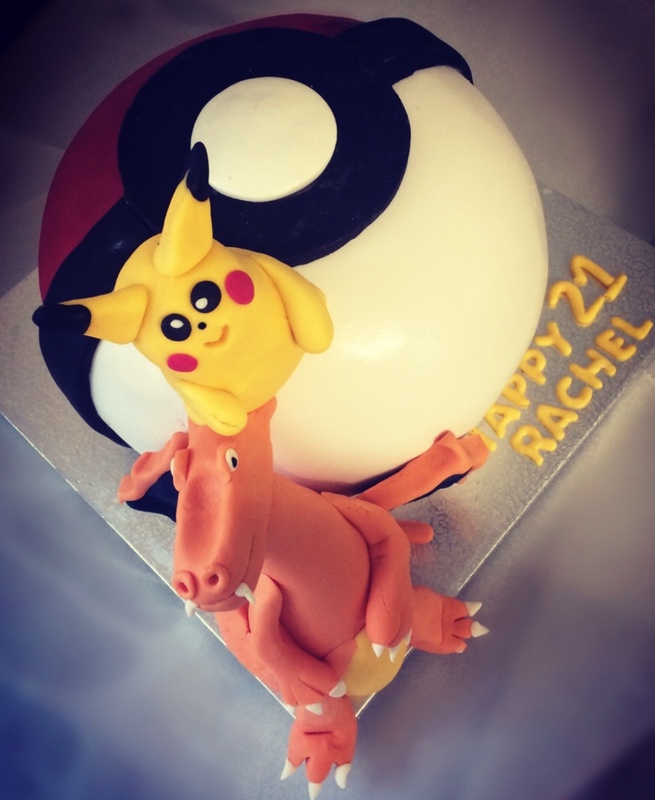 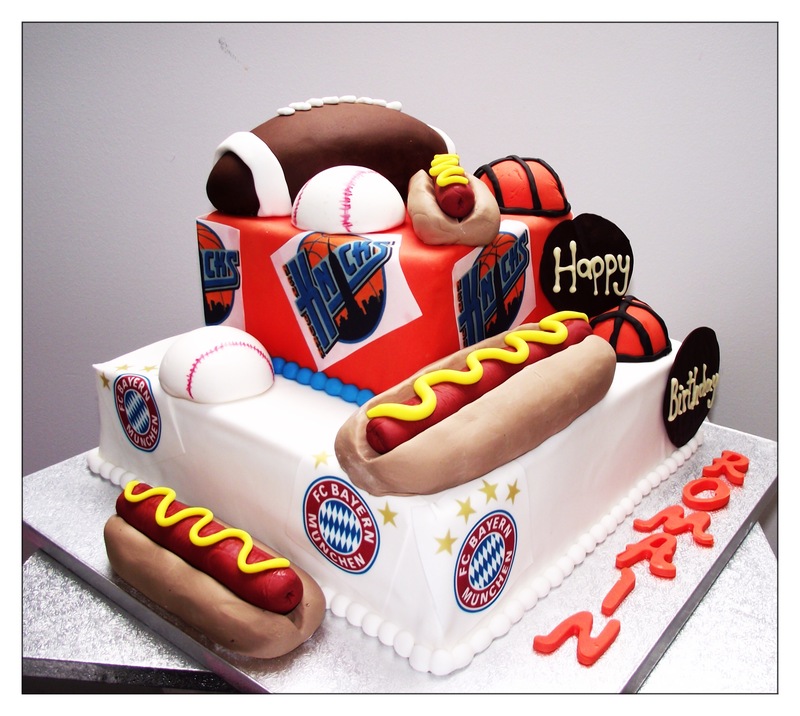 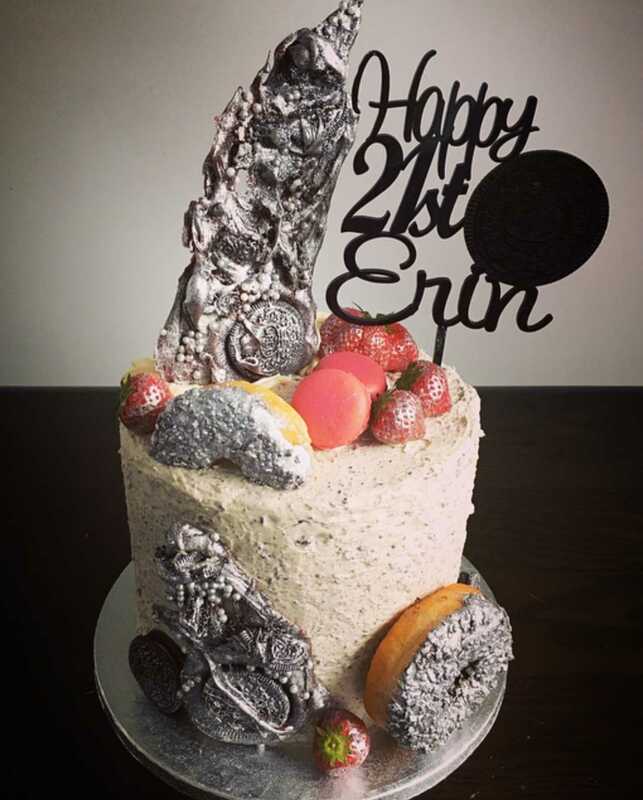 Custom made 21st birthday cakes - choose from some of the examples here or send us a photo of a cake you like or you can even contact us with some initial ideas and we can take it from there. 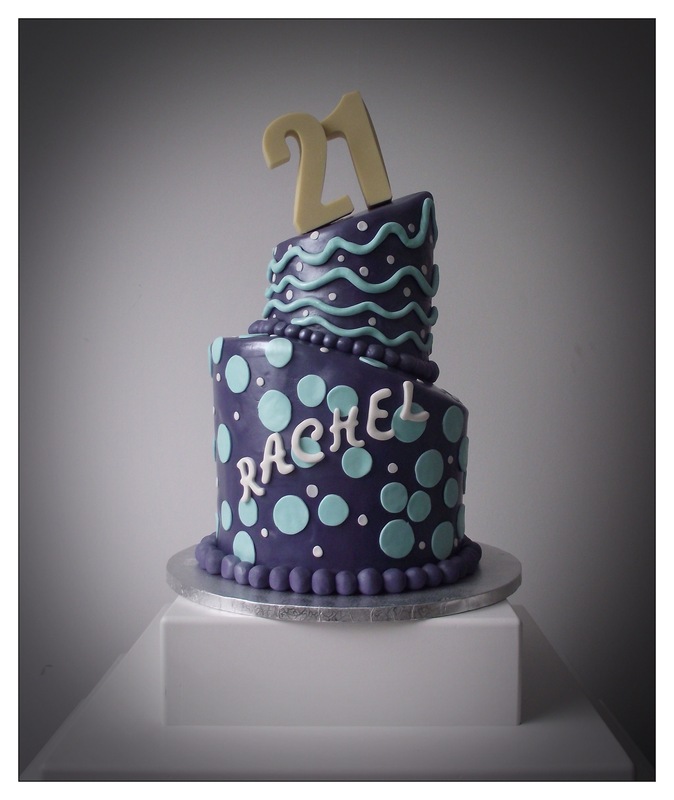 All our 21st birthday cakes are available in pretty much any flavour combination you can imagine. 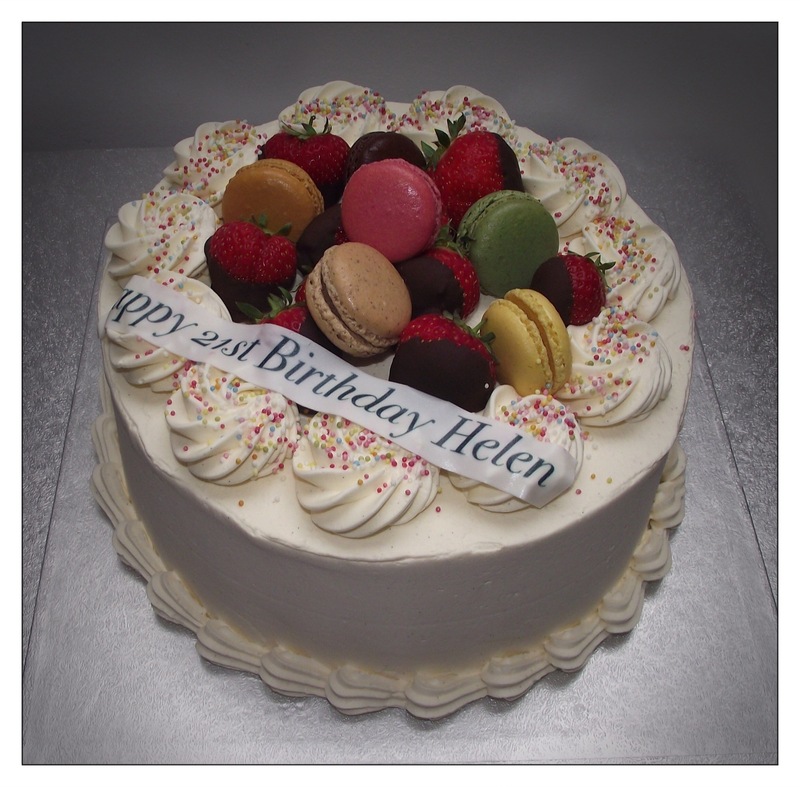 Free delivery to all hotels and restaurants in Killarney. 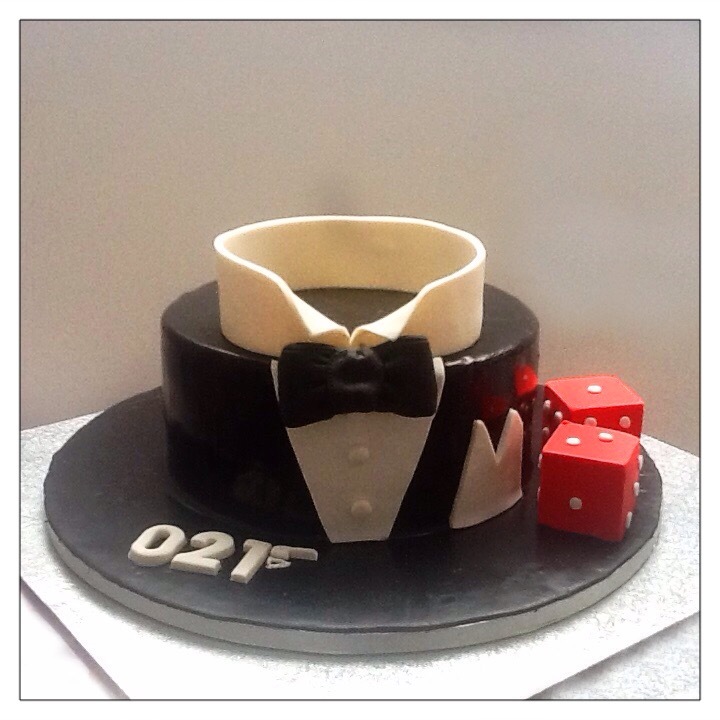 Contact us for more details and prices.